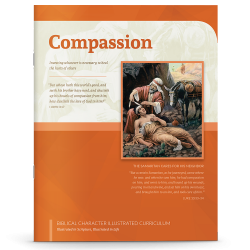 The Biblical Character Illustrated Curriculum is designed to help you teach character with a focus on God’s Word and applying His ways in everyday decisions. 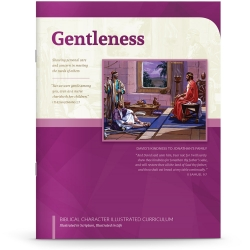 Each booklet defines the featured character quality, examines related Scripture, offers practical application, presents a hymn and its history, and includes four lessons — each containing Bible story questions, a coloring page, a memory verse, and a related activity. 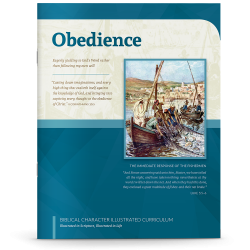 Rely on Him for Protection features the story of Paul’s security despite shipwreck. 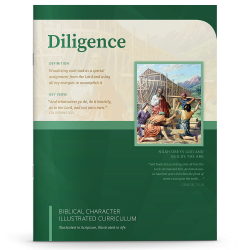 Invest My Time in Things That Last features the story of Matthew’s choice to follow Christ. 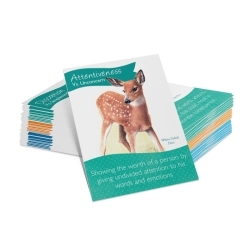 Beware of Dependence on Money for Happiness features the story of the Rich Young Ruler. 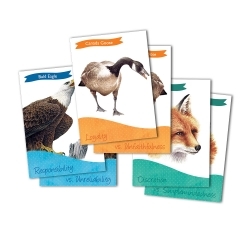 Replace Fear With Trust features the story of King Hezekiah and the Threatening Letter.